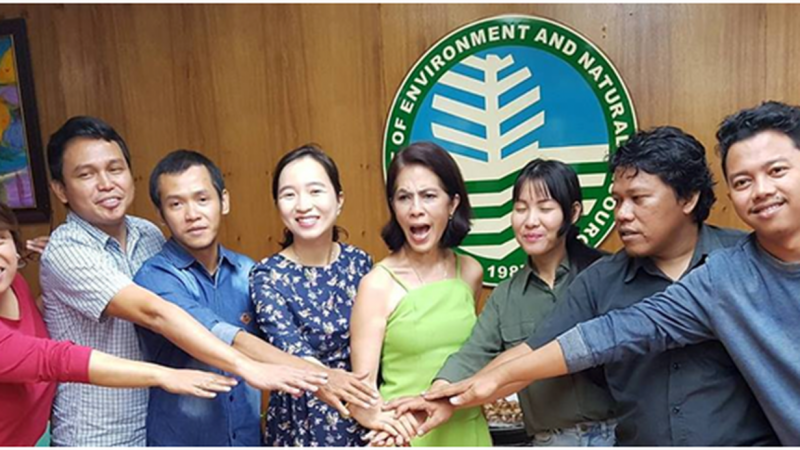 Residents from areas affected by mining and coal projects approve of newly-appointed Department of Environment and Natural Resources (DENR) Secretary Gina Lopez’s firm stance against large-scale mining and coal-fired power plants, defending her against insinuations from fossil fuel and mining proponents.Dr. Benito Molino of the Concerned Citizens of Sta. Cruz, Zambales (CCOS) pointed out how difficult it was for mining-affected residents of the province to stop the onslaught of destructive practices brought about by four mining companies simultaneously operating in the area. “We have gone back and forth from the barricades in our hometown to the office of the DENR Secretary in Quezon City only to find that they cannot enforce their suspension orders,” said Molino.“With Ms. Lopez in-charge of the Department, we can at least expect open ears to our qualms as residents of mined areas, especially as our health, lives and safety, as well as our livelihood, are being threatened by these mining corporations,” Molino added.